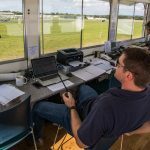 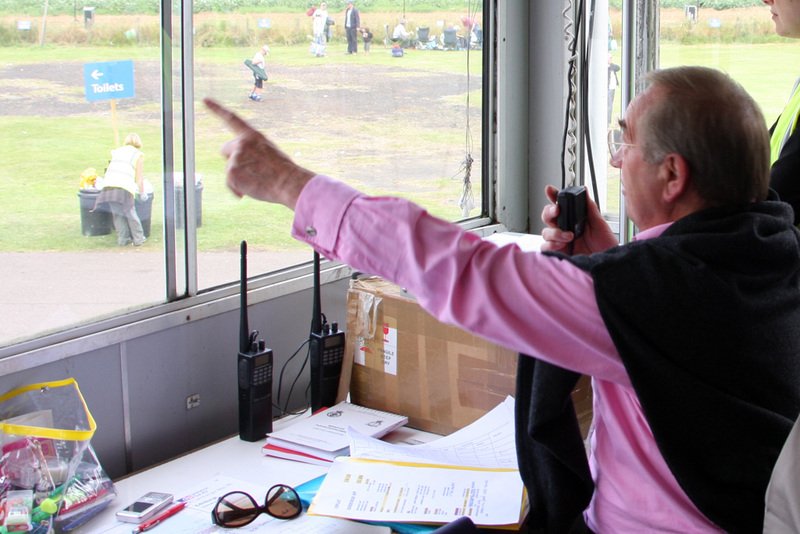 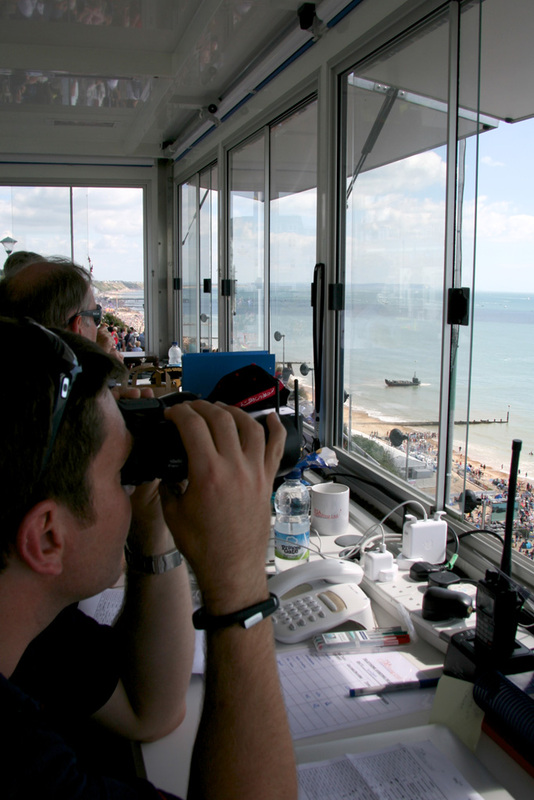 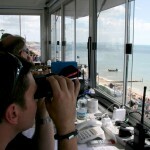 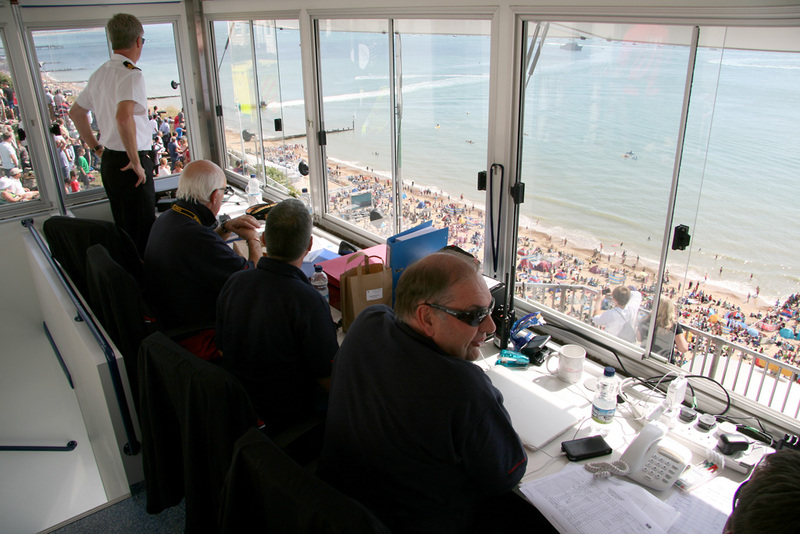 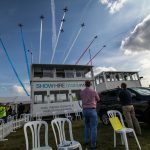 TSA Consulting Ltd manages the flying displays at some of the most popular and well attended airshows in the UK and overseas. 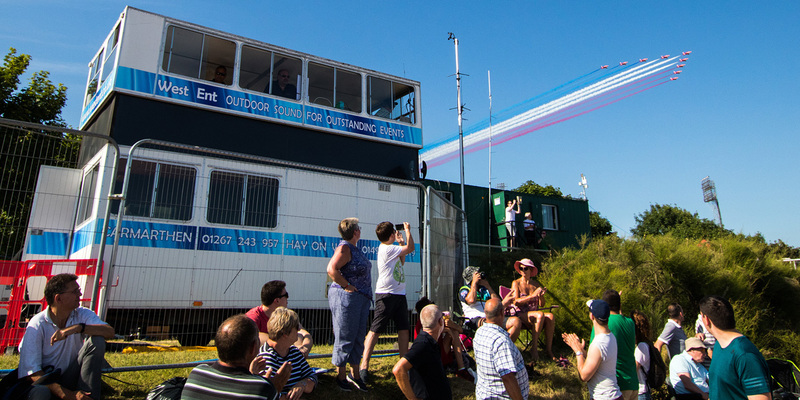 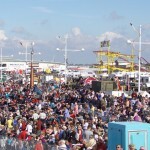 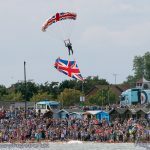 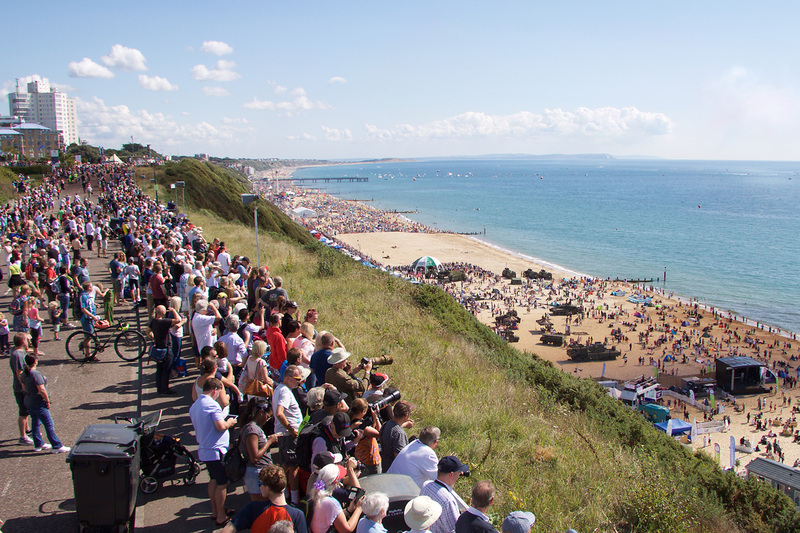 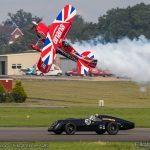 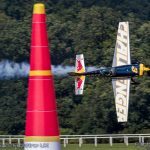 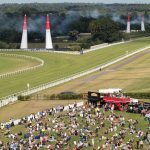 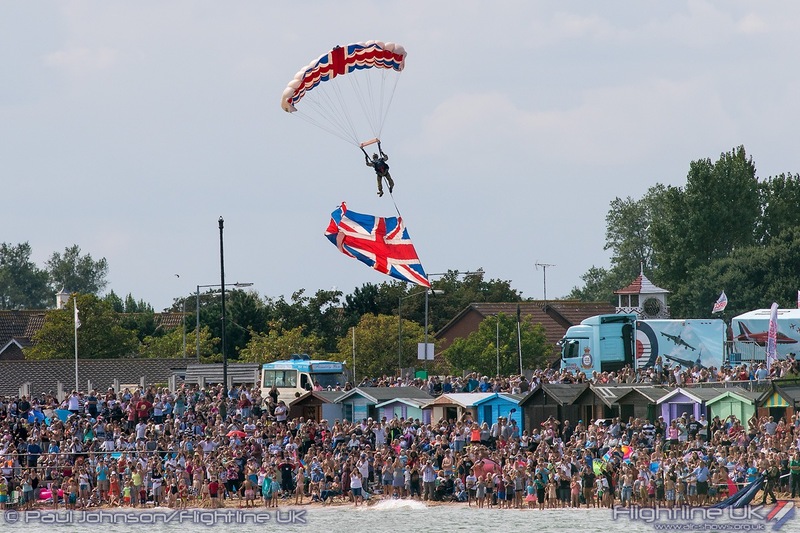 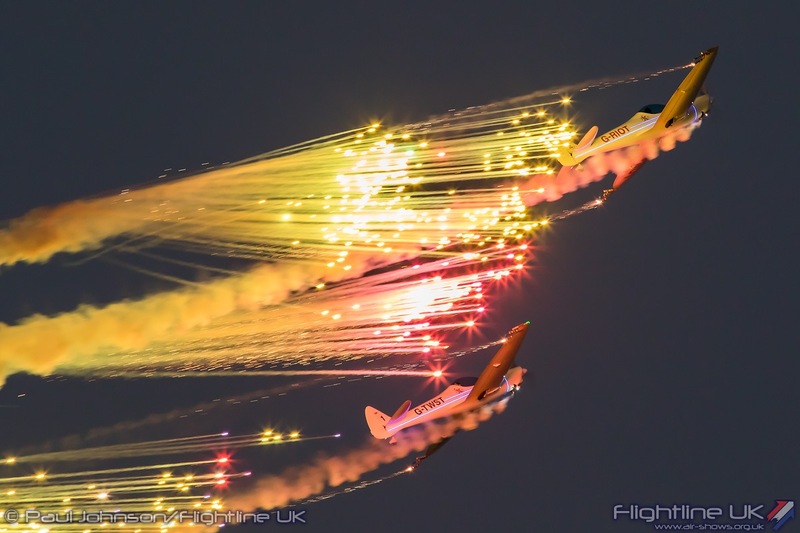 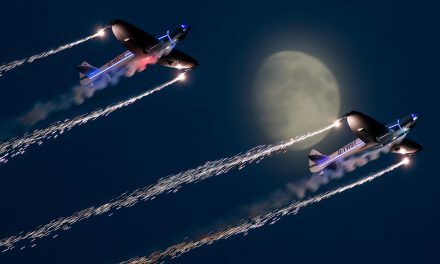 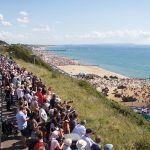 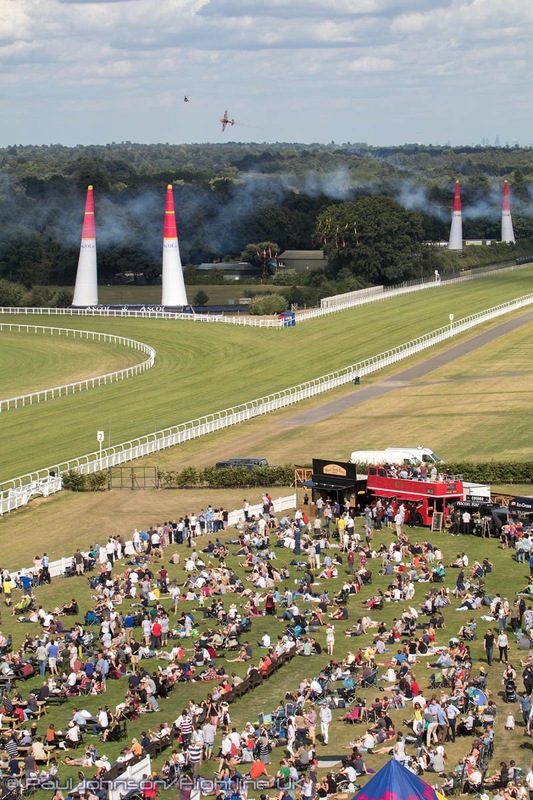 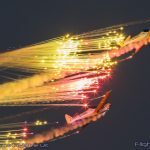 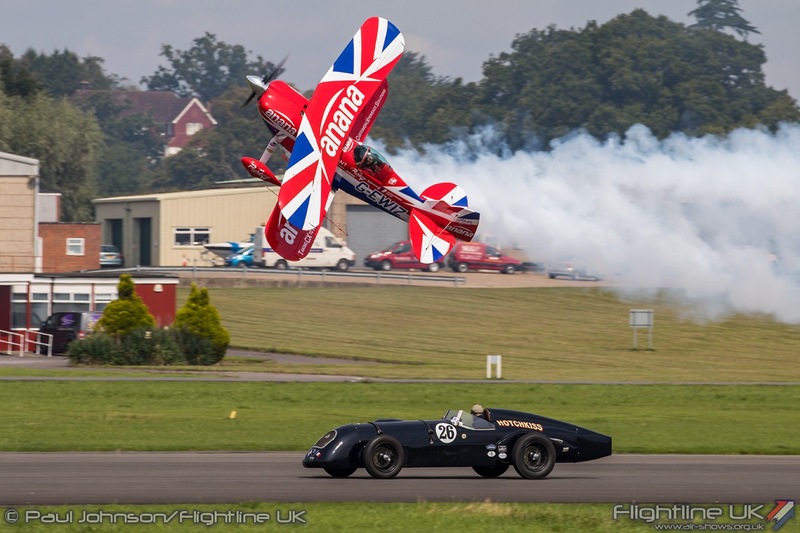 Airshows are reportedly second only to Football in terms of annual crowd figures at outdoor events, providing colour, noise and spectacle with the free entry Seaside events drawing in huge crowds to their host towns. 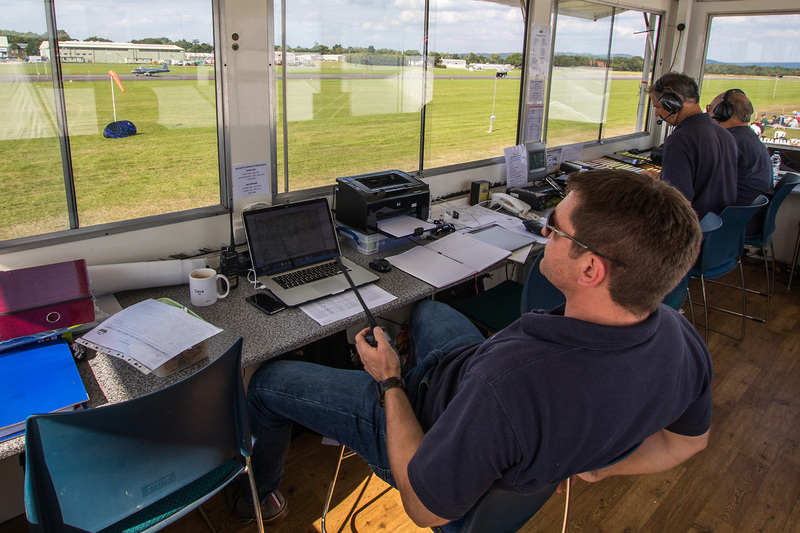 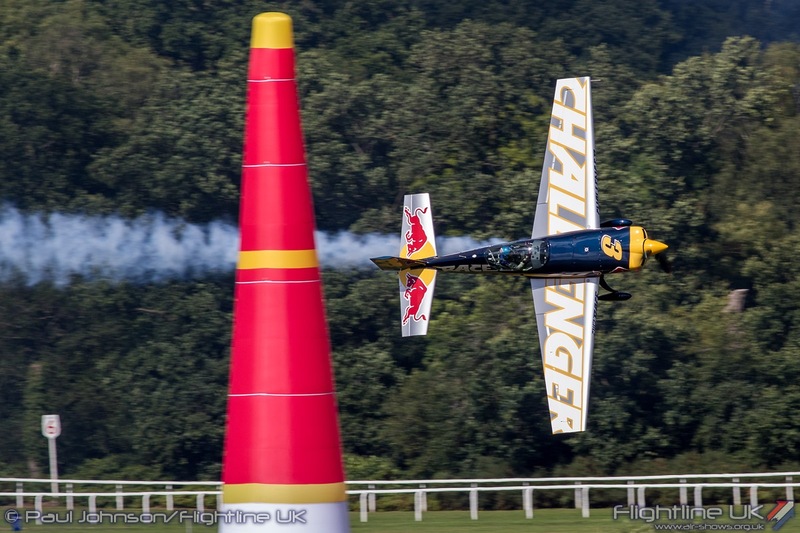 The average annual attendance at TSA Consulting managed flying displays regularly exceeds 2 million spectators. 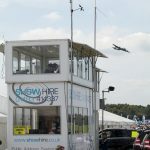 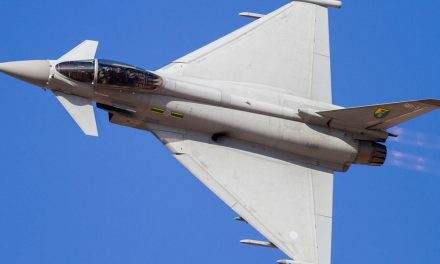 Our airshow flying display management service is fully compliant with UK Civil Aviation Authority and Ministry of Defence requirements and can start with site suitability surveys through to the delivery of the flying display. 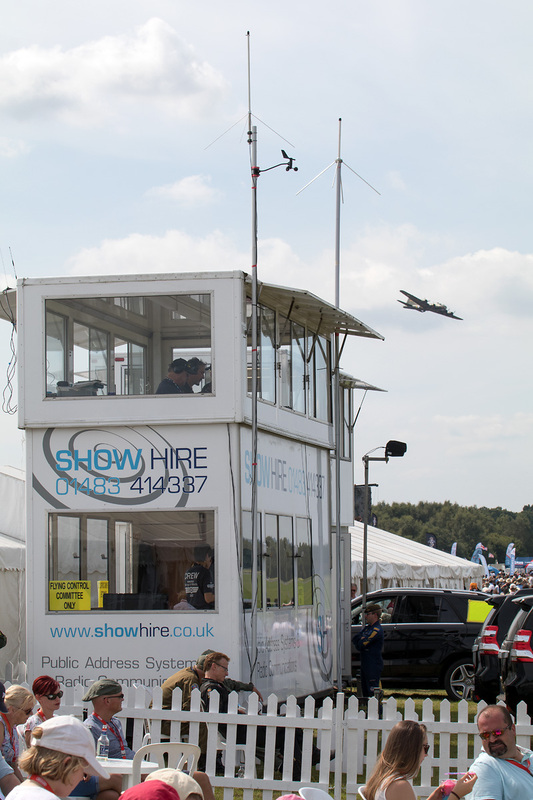 A fully managed airshow would include provision of an experienced Flying Display Director, Flying Control Committee members and Air/Ground Radio Operators, application for all permissions and licences, selection of display participants and the designing of a display programme. 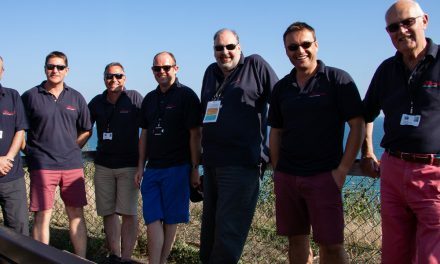 In addition to our work in the UK we have recent experience of international events in the US, Europe, the Middle East and Australia. 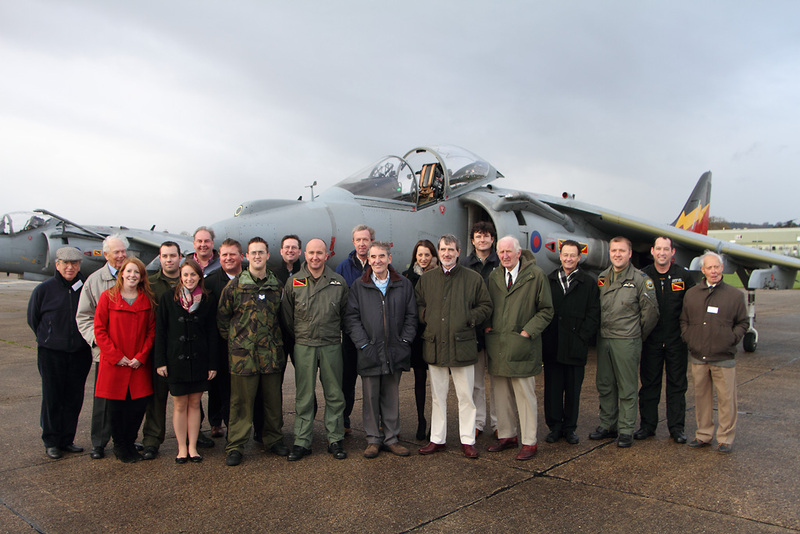 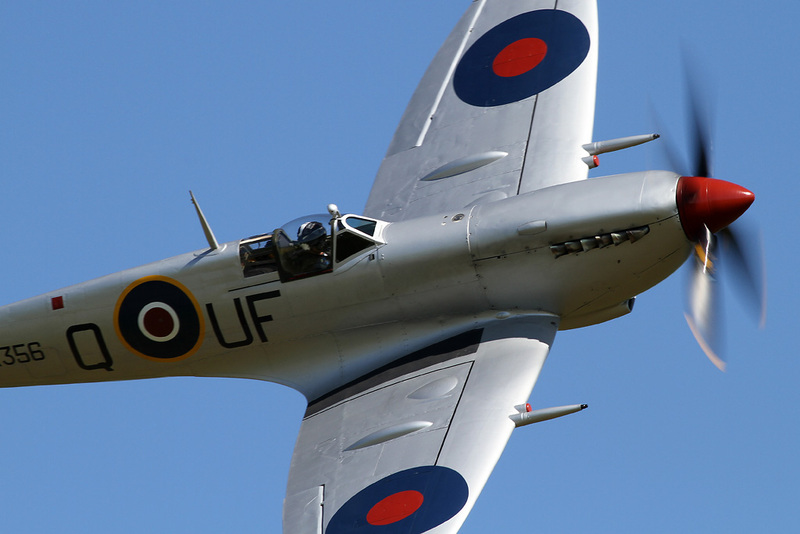 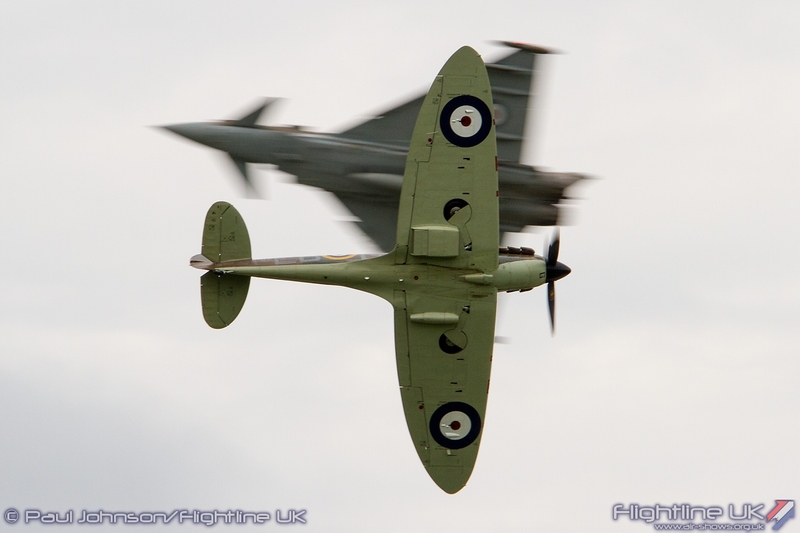 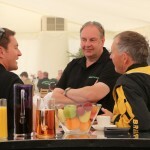 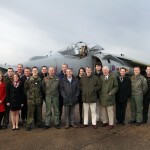 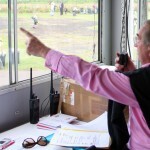 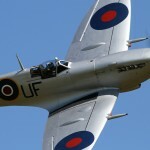 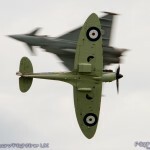 TSA Consulting Ltd provides a management service to add flypasts or a flying display to one off or special events. 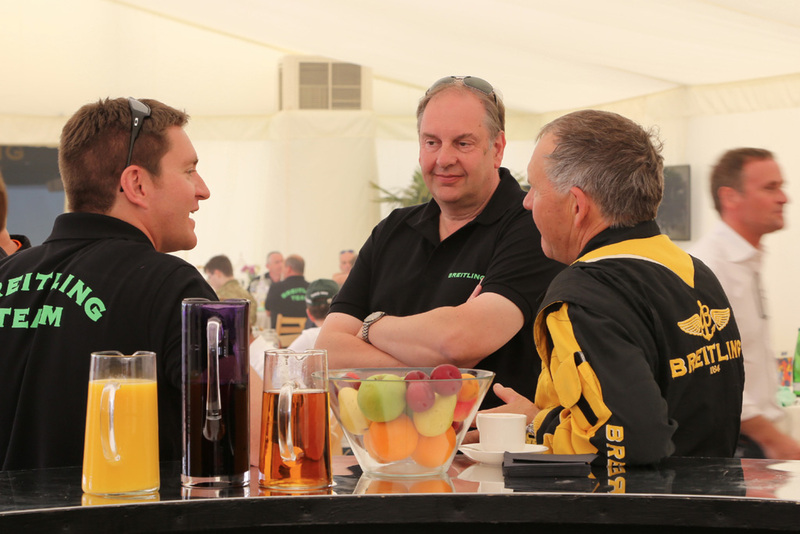 Our recent experience includes corporate days, charity fundraising events, weddings and celebrations to mark a national anniversary. 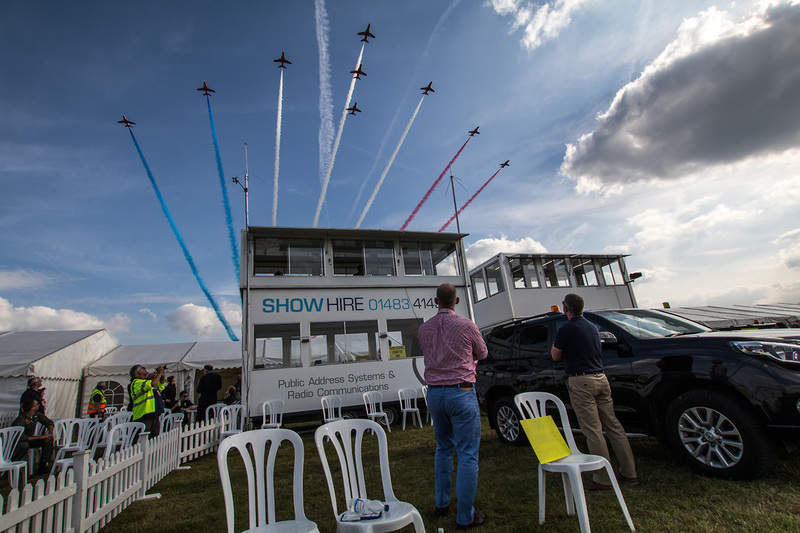 For special events we offer full consultancy services including site selection and suitability, risk assessments, application for all permissions and licences and selection of display participants and display scheduling.